Building a profitable wine brand is notoriously difficult. But if you really want to roll your rock uphill, then start with a finicky and tannic Italian grape like nebbiolo, which requires a scientist’s attention in the cellar and then a monk’s patience once in bottle, often taking more than four years to go from grape to sellable glass of wine. I had the pleasure of sitting down for a conversation and tasting with Laurie Jervis, a local writer and wine enthusiast. 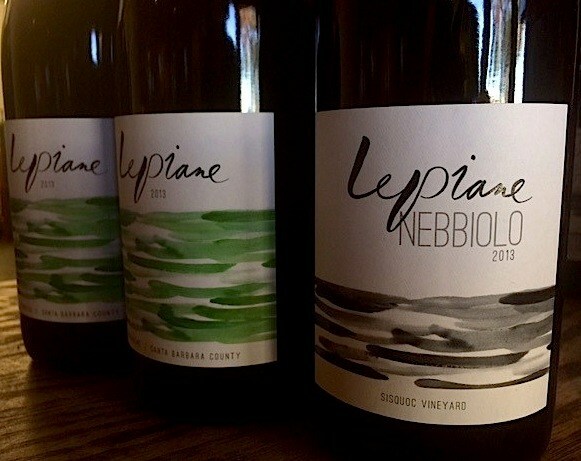 Here is a link to the article about L.A. Lepiane Wines.